What to Look for in Wire Harness Manufacturers | Rapport, Inc.
A wiring harness is a critical component in many types of electronic devices. 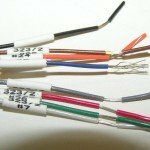 Also known as a wire harness, cable assembly and wiring assembly, these units are groups of electrical wires or cables that transmit electrical power or digital signals within a device. The wires may be bound together in any number of ways including straps, cable ties, sleeves and wraps. The group of wires typically has a connector at both ends that is specific to its function. 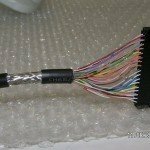 The work of getting wires, binding, and connectors all together is done by wire harness manufacturers. If a wiring harness fails, the device it is in will likely be rendered inoperable or at a minimum its function will be significantly degraded. Consequently, it is important when reviewing wire harness manufacturers that you make an informed decision. 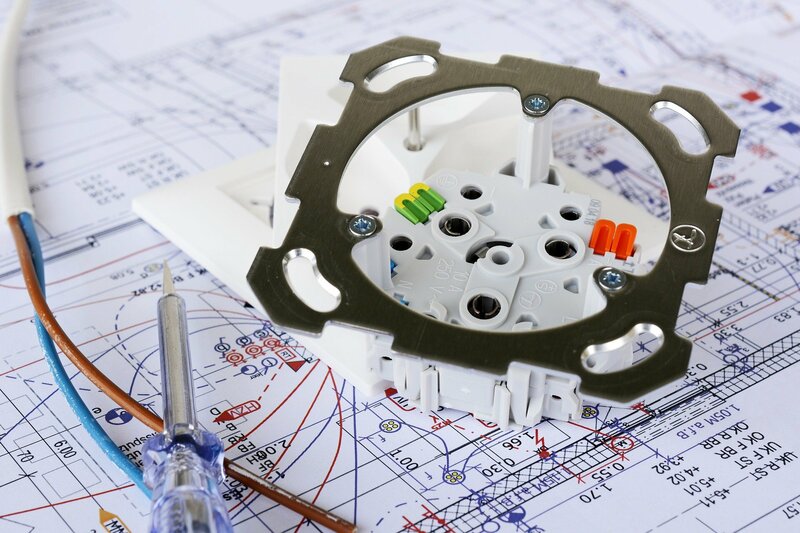 The provider you select must be able to deliver a wiring harness of the highest quality. 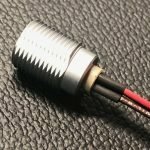 The manufacturer you choose to work with on your cable assemblies can make a significant difference in the quality of those parts and the overall quality and reliability of your finished product. Below are some key considerations as you do your research and talk with providers. What is the company’s history? Electrical component manufacturers come and go. You want to work with one that has been in operation for many years for a couple reasons. First, the company’s longevity provides reassurance that you won’t get deeply involved with them only to have them close up shop, leaving you scrambling to find another provider. 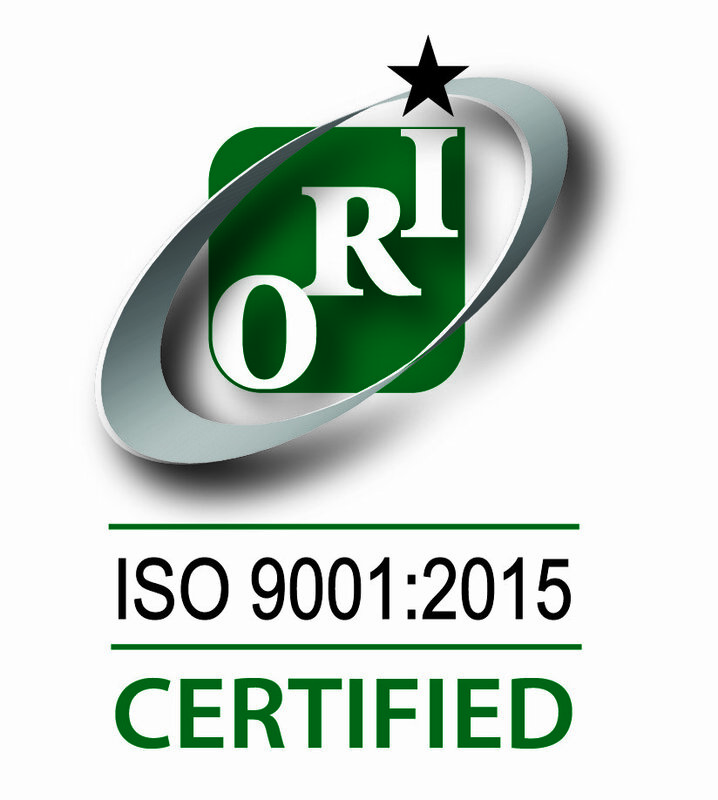 Second, wire harness manufacturers that have been in business for years or decades will have accumulated a great deal of industry knowledge and best practices that benefit you in terms of quality assemblies, efficient processes, etc. What are the skill levels and experience of the company’s employees? Some of the processes involved in producing a wiring harness are automated. However, some are not, and the keen eye and deft touch of an assembler who has expertise in the field can make an important difference in the quality of the end product. How focused is the company on quality control? 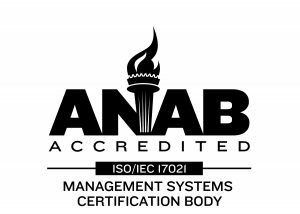 It is critical that the company you work with does extensive testing of the quality and reliability of the cable assemblies it delivers. Ideally, you want to work with an organization whose goal is not to meet quality requirements but to exceed them. Are the company’s costs and quality in sync? The price of the components you use in your products is important. However, so is the quality, and the two tend to go hand-in-hand. Selecting the provider with the lowest price point can come back to haunt you later. Instead, you want to work with a company that produces a level of quality for which you (and by extension your customers) are happy to pay a fair rate. Is the company collaborative and responsive? 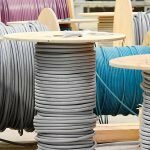 You want to establish a relationship with a wire harness manufacturer that listens to your wants and needs, and that gets back to you promptly when you reach out with questions or concerns. Nothing is more frustrating than dealing with a provider that doesn’t communicate well. It may be easy to choose a wire harness assembler based on proximity or a quick reference from a colleague. However, those snap decisions don’t always yield the best results. Instead, you should take the time to look at all your options and zero in on the manufacturer that will best be able to meet your needs. Then you can move forward confident that wire harnesses you receive will provide the functionality and reliability you need in your end products in order to be competitive. The right way to look at the time and effort you put into finding an excellent company to work with isn’t as an inconvenience that takes you away from other tasks. Instead, it is an investment that will pay significant dividends as soon as you begin your first project and for years to come. Our full-service facility in Colorado can take cable and wire harnesses from prototype to final packaging, quickly and cost-effectively. Contact Rapport, Inc. today to get your [this topic] started!